Hope you all had an incredible weekend. We took a local baby-moon. My mom had Henry for a sleep-over full of AmNH adventures, cooking waffles and baking scones and art projects involving shaving cream. We had a super fun grown-up NYC weekend. 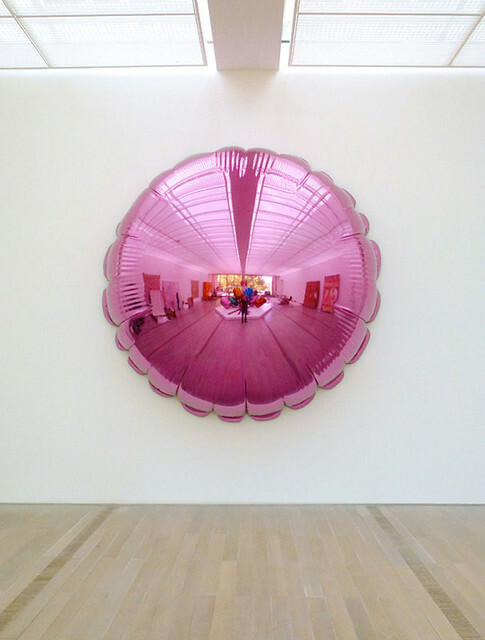 We started at the Whitney Museum, Jeff Koons retrospective which was utterly incredible. I can’t say enough about it to give the show justice but it was fascinating to see his journey as an artist. Then we saw The Master Builder an incredible Ibsen play adapted by Andre Gregory starring Wallace Shawn and filmed by Jonathan Demme (what a team). Then we hopped the train to Williamsburg for dinner at a place we used to go all the time with friends before having Henry. The whole day was spontaneous (which I love so much). After dinner we hopped on a sunset ferry to ride (looking at the almost super moon) to Dumbo where we walked along the river and made our way over the Brooklyn Heights promenade and finally wound up back at home. We were so exhausted but decided to stay up to watch Romancing the Stone. It was a perfect perfect perfect day followed by a perfect evening. Of course we missed Henry but we relished the time to be together and have sparkling, uninterrupted conversation and adventure. I’m sure we’ll have a few months when Vivian is born (in a few weeks!) that are full of sleepless nights and stressful days so this was such a treat! I posted a couple of photos on instagram and facebook if you want to take a peek. 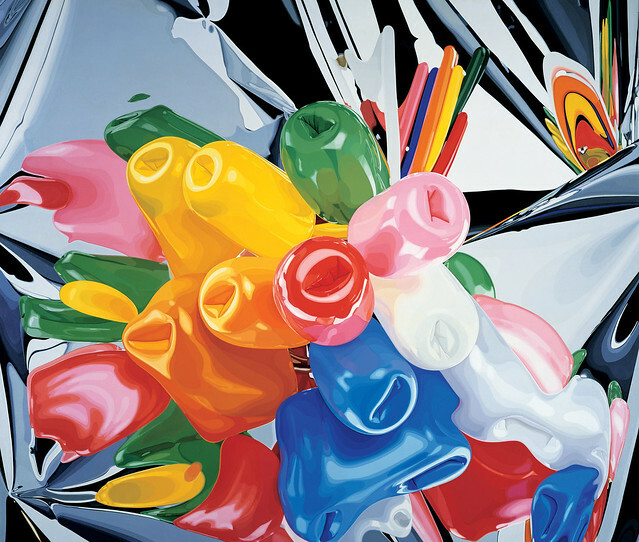 p.s we loved the Jeff Koons show so much, I wish we had taken an audio tour. We might not get a chance to do so before Vivian arrives so please if you can, do it, so that I can live vicariously through you! Win an exclusive Cook’s Book for Anthropologie!